Bristol is one of five cities in England to be chosen by national government to develop an Apprenticeships Diversity Hub. Our aim is to increase diversity amongst under-represented groups and those facing barriers to enter into an apprenticeship.  The project is led by Bristol City Council and supported by the National Apprenticeship Service and a range of local partners and is funded by West of England Combined Authority (WECA).